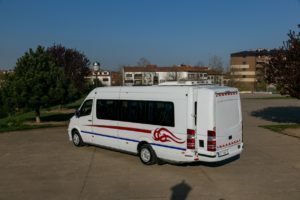 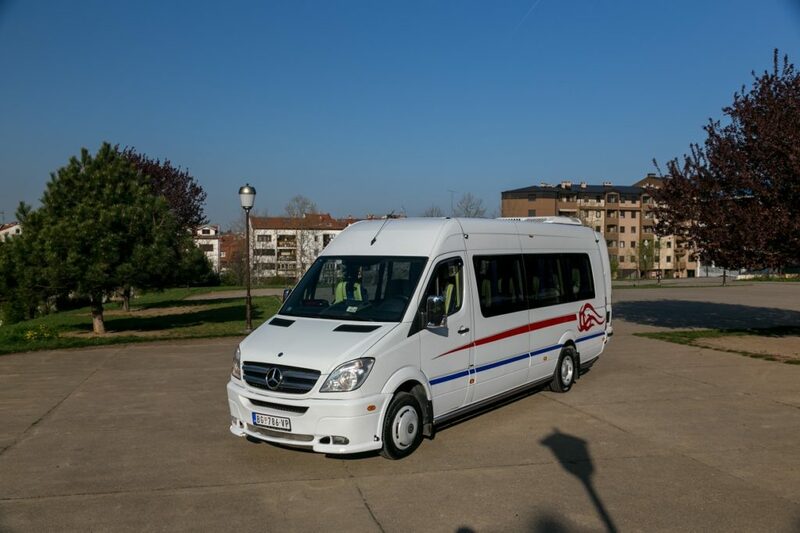 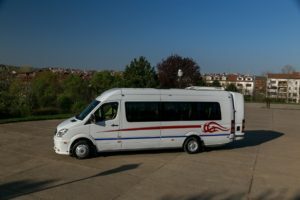 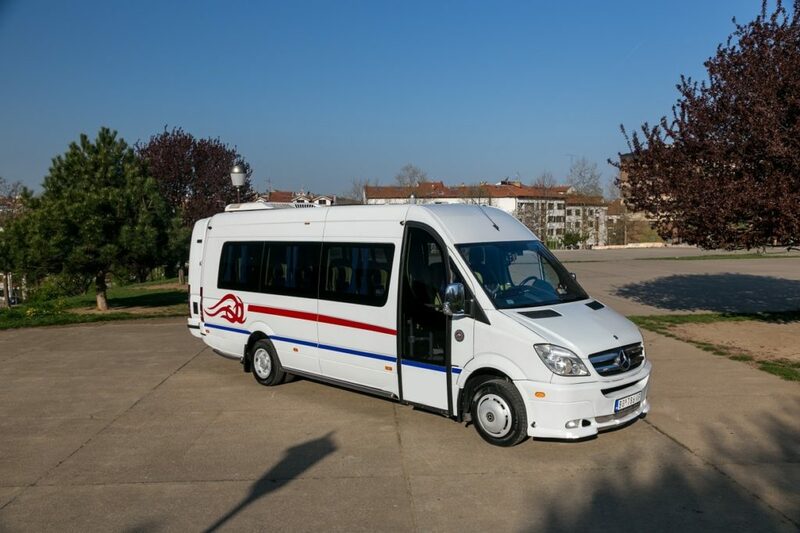 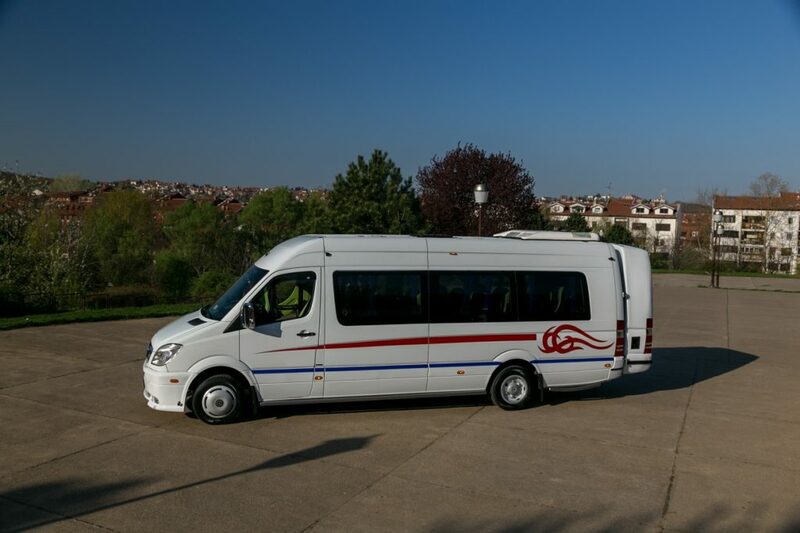 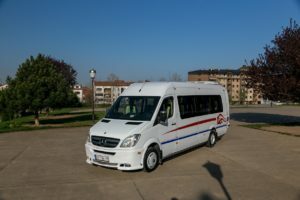 Airport transfer with Mercedes Sprinter is best option for big tourist groups to reach their destination in Belgrade. 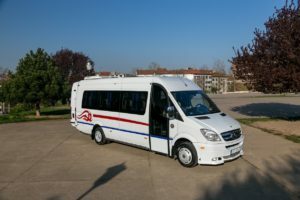 Price for transfer from / to Belgrade airport Nikola Tesla for only 65 euro! 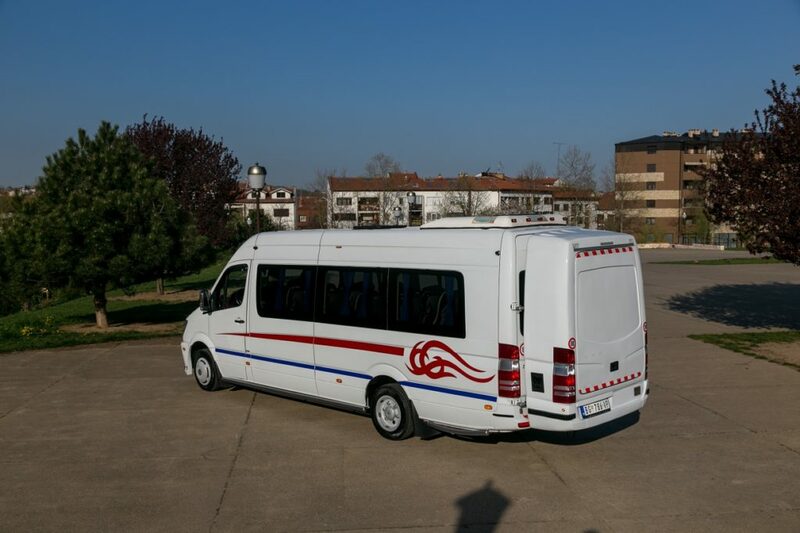 You can book minibus airport taxi transfer online in every monent very easy, just fill booking form and your airport transfer with minibus will be organized!